Looks like Drake is building an empire; with his OVO Sound label counting artists like PARTYNEXTDOOR and Majid Jordan on their books. You might recall the later from Drake's "Hold On, We're Going Home", well it's great to see the duo emerging from Drake's shadow - as they have good music of their own. 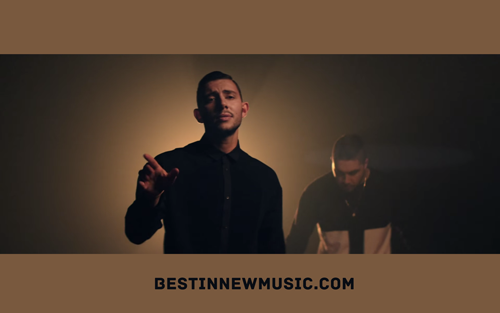 "A Place Like This" is the title track from Majid Jordan's new EP which has just been released on iTunes. It's well worth checking out, especially if you're a fan of RnB.